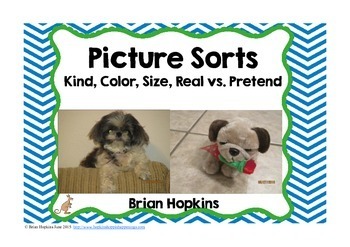 Picture Sorts by Kind, Color, Size, and Real Vs Pretend can be used for math centers, stations, or rotations. 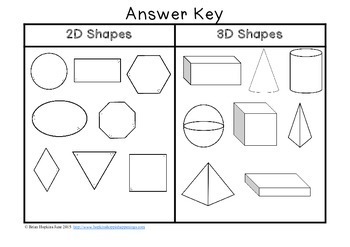 They can also be used for early finishers or sent home as homework. Children sort the pictures on to the recording sheet, on the table, or you can put them on a file folder. 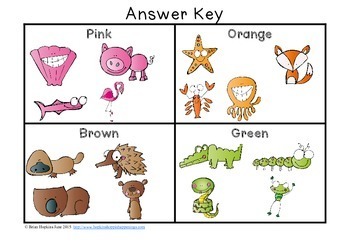 Each sort includes an answer key. 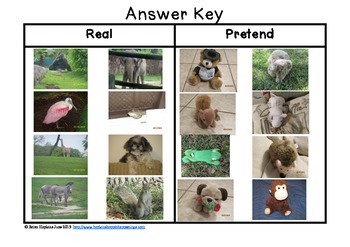 The real vs pretend animals are using real photographs that I took. The others are clip art from Graphics From The Pond. If you enjoy this product please leave me kind feedback and a kind rating and you will receive credit for future purchases. If you find an error e-mail me at tigermagic@bellsouth.net and I will gladly fix it for you for free and you can redownload under my purchases.